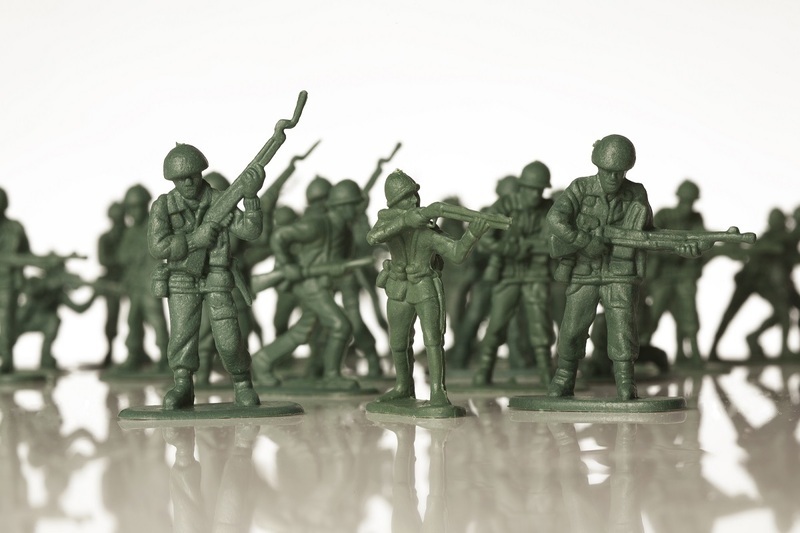 Your own personal battalion of toy soldiers for you or your kids to command! These toy soldiers follow every order to the letter. They are ready to march into battle. Your entire family can enjoy the thrill of commanding their personal battle squadron! Each toy has been molded into differing combat roles, making for a well-rounded army! These toy soldiers are an American classic. They are an essential part of any person's childhood. Low in price, but high in entertainment value, they will give your kids many hours of fun. If you do the math, $7/144 pieces works out to less than five cents a piece. You cannot get a better bargain than that. For a price that low, you might as well buy a pack for yourself and relive your own childhood!